'Distance' is led by Anthony Chen, Cannes Camera d’Or awardee and winner of 4 Golden Horse Awards for his feature film Ilo Ilo, serving as Executive Producer, and is helmed by 3 young award-winning directors: Xin Yukun (China), Tan Shijie (Singapore), and Sivaroj Kongsakul (Thailand). Their previous works include Xin’s debut feature film The Coffin in the Mountain which screened at the Venice Critics’ Week and received 2 Golden Horse Awards nominations last year. Kongsakul’s debut feature film Eternity won the Tiger Award at the International Film Festival Rotterdam in 2010, while Tan’s short film Not Working Today won the Best Singapore Short at the 25th Singapore International Festival. Tan’s previous short film For Two competed at the 66th Venice Film Festival. He is currently developing his first feature film with Giraffe Pictures. 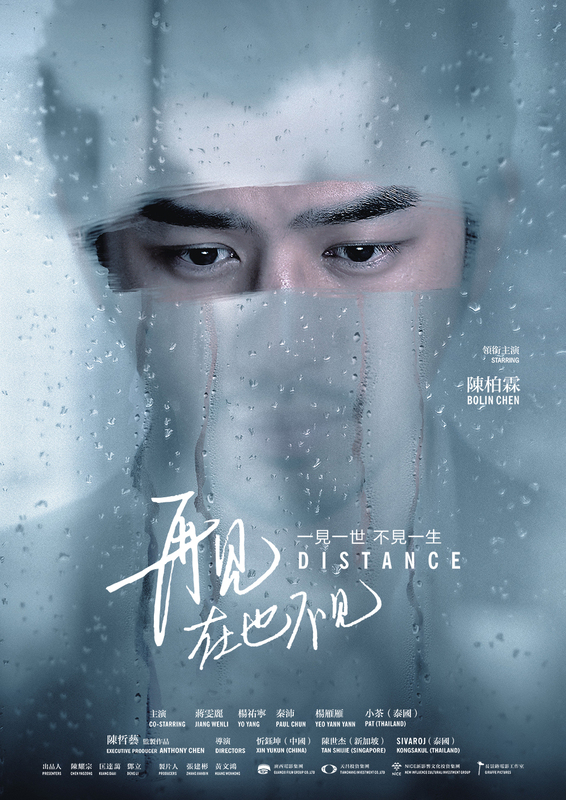 Distance stars Taiwanese actor Chen Bolin 陳柏霖 (Blue Gate Crossing, Buddha Mountain, The Continent) in a career-defining role. 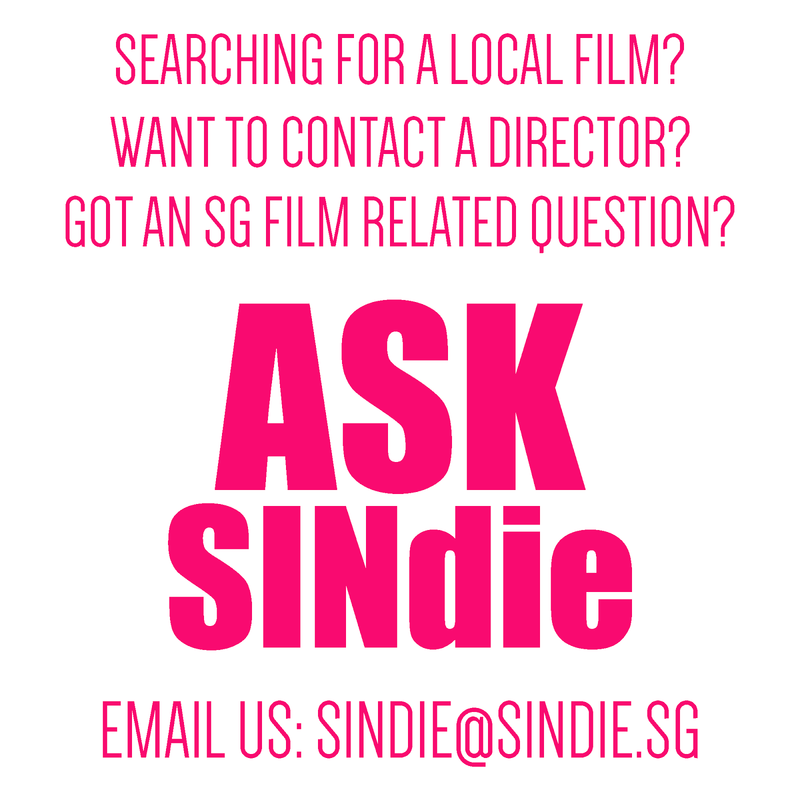 He plays 3 different characters in the film shot across Singapore, Taiwan, Mainland China and Thailand. The film also features performances by a strong supporting cast including Hong Kong veteran actor Paul Chun 秦沛, famed Chinese actress Jiang Wenli 蔣雯麗, and Taiwanese heartthrob Yo Yang 楊祐寧 in his most surprising and challenging role yet. Here is a first look promotional clip of 'Distance'.